We all use water in many ways that include drinking, bathing, washing and watering our lawns, but water is a limited resource. 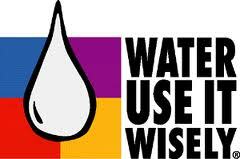 That is why it is important that we all find ways to conserve water every day in every way. Kids play an important role in making sure that every drop counts and there are things you can do to help your family save water. If everyone saves a little we can save a lot. 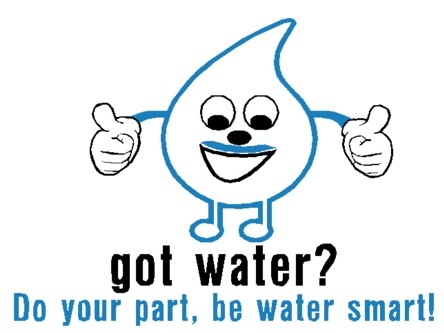 Below you will find interactive links that provides valuable information on water conservation and at the same time making learning fun. Just click on a photo and let the fun/learning begin.